A quick video from Doc going over some fall lawn care tips. 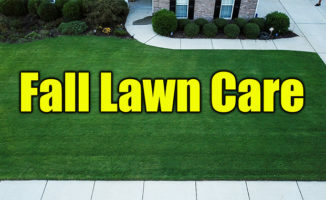 See the updates on all the fall lawn care products. You can see all the products by clicking the DOC’S PRODUCT LINKS.